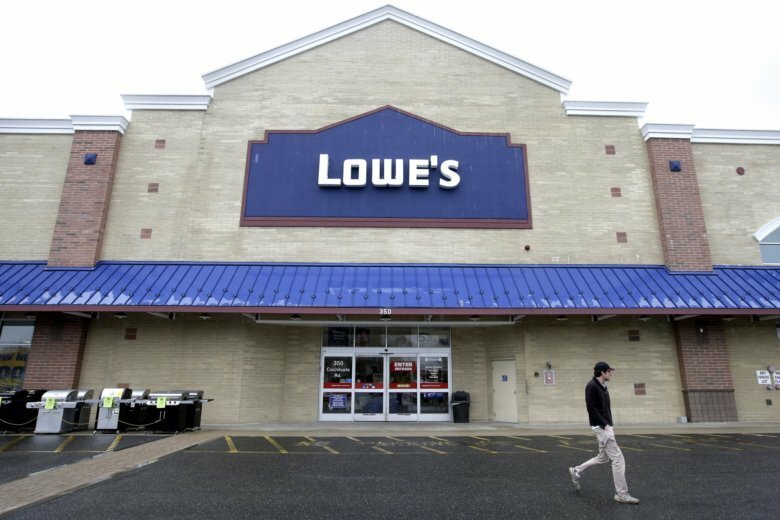 WASHINGTON — Spring and summer are the busy seasons for home improvement chains, and Lowe’s has hundreds of jobs in the D.C.-area to fill right now. Lowe’s hopes to hire 1,300 seasonal workers for its Washington-area stores on its annual National Hiring Day on Feb. 13. The local jobs are both full-time and part-time, and will be among an estimated 50,000 hires Lowe’s expects for seasonal work at its U.S. stores this year. Anyone looking for one of the jobs can apply for available positions in any area Lowe’s store, and will have a chance to meet hiring managers, speak with associates and some will get on-the-spot offers. Jobs available range from department supervisors, to customer service, cashiers, stockers and sales specialists. Benefits include incentive programs, a 401(k), a discounted stock purchase plan, tuition assistance and paid volunteer time. Lowe’s seasonal employees will also get a 10 percent employee discount on merchandise. The hiring event is from 10 a.m. to 7 p.m. on Feb. 13 at Washington-area stores. Lowe’s has 10 stores in the Washington area. Lowe’s says last year, nearly 40 percent of its seasonal employees became permanent part-time and full-time employees. Across the country, 200 of its store managers started as seasonal employees. Lowe’s has more information and an online application here.